Lisa Laporte offers advice to women who are working on growing their businesses. It is a competitive world. That has always been the case, but with the ever-evolving landscape of technology and more people venturing out into their own business ventures, it is an increasingly stark reality. While not all competition is bad, it can escalate to an unhealthy level and limit opportunities for burgeoning entrepreneurs who are looking to launch or expand their businesses. Unfortunately, businesses owned by women seem to be affected more than those owned by their male counterparts, often to preconceived biases that people have or conditioning by society. 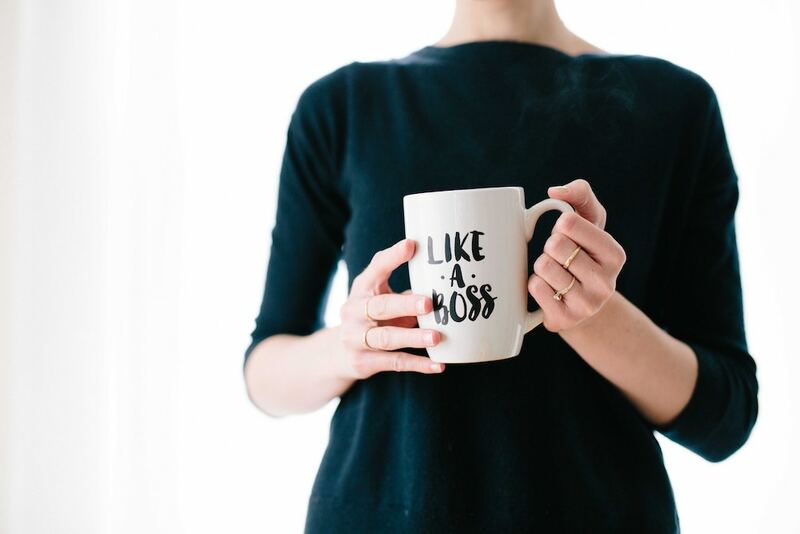 According to the 2018 American Express OPEN State of Women-Owned Business report, the number of new women-owned firms launched has steadily increased and approximately four in 10 new firms are started by women. Despite this encouraging aspect of the report, however, there was troubling news regarding the average size and revenues of women-owned firms. Namely, that women-owned businesses only account for 8% of employment and 4.3% of total revenue. A possible reason for this plateau could be attributed to the fact that many female entrepreneurs are more likely to launch their businesses using their own savings or financial resources and run it themselves. While it’s clear that women-owned businesses are thriving and continuing to grow, the results beg the question: how can women-owned businesses launch and expand in this competitive economy? Here are three pieces of advice for women working on growing their businesses. It is important to develop the story of how a woman was inspired to start her business and how she got to where she is today. To get investors and lenders interested in contributing to the business, figure out how to craft the narrative and present it in concise terms. When starting a business or looking for capital to expand, it is important to network with known entities and connections. Whether it be via family members, friends, co-workers, former colleagues, etc., all of these resources could be potential investors or provide leads for capital investment. In most cases, male entrepreneurs are much more likely to take advantage of these opportunities and capitalize on their connections than their female counterparts. When building and expanding a business, it is crucial to have a community of advisers around who have knowledge in areas the business owner may not and are willing to share their insight. These connections can support entrepreneurs in the early days, help them avoid costly mistakes, and secure investment capital. If employed wisely, these three pieces of advice should prove invaluable for women working on launching and growing their businesses.